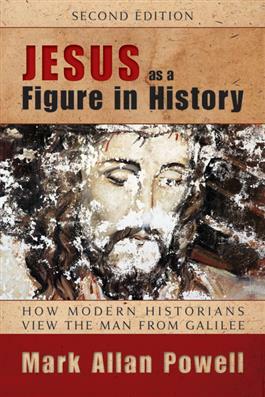 This thoroughly revised edition of the best-selling textbook provides an in-depth survey of current historical Jesus studies. Beginning with a brief discussion of early Jesus-quest research and methodologies, Mark Allan Powell develops insightful overviews of some of the most influential participants in the field today, including Marcus Borg, Jon Dominic Crossan, John Meier, E. P. Sanders, and N. T. Wright. Powell has expanded his original work with completely new material to reflect the latest scholarship.